Menu Camp Registration Request Camp Info! Welcome to our monthly feature, Teaching Artist Profiles – Today, we’re highlighting teaching artist Tucker Stouch, recognizing the benefits of arts education, and celebrating the children we serve. Tucker Stouch has been working with Appel Farm as a teaching artist since 2013, with a focus on the HeART & Health programs. After graduating college, Tucker worked as a graphic designer and art director before discovering her love for craft design and teaching. She has taught people of all ages and has worked extensively with people with disabilities. She currently sells her artwork at the West End Garage, Cape May and The Mullica Hill Art Center, Mullica Hill. 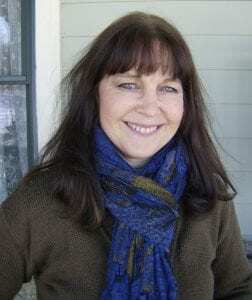 She has taught art classes at Appel Farm since 2013, including landscape, paper weaving and watercolor workshops. 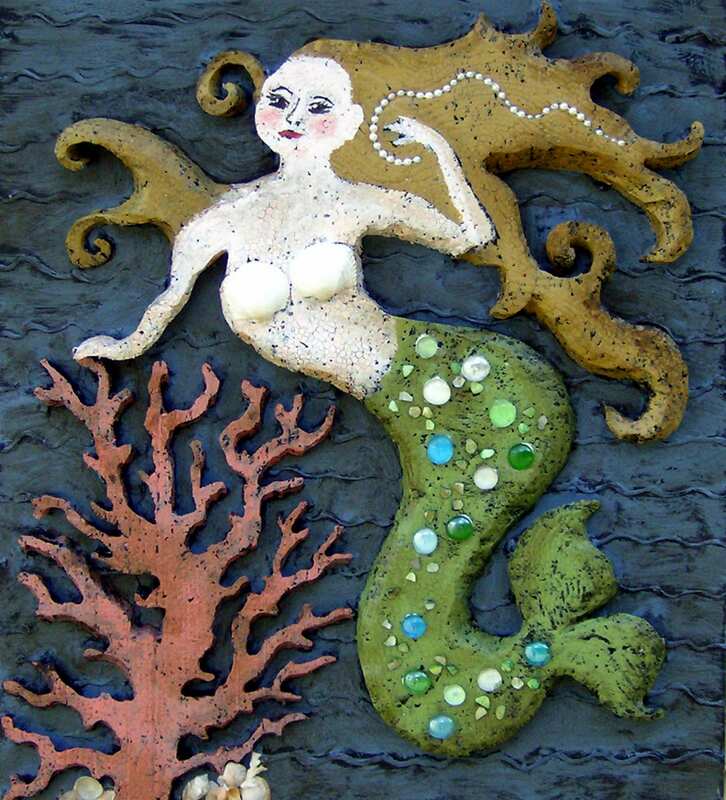 You can see Tucker’s work by visiting StouchStudios.com or her Etsy shop. What makes Appel Farm standout as a leader of arts education in South Jersey? I believe it is the relaxed, encouraging, accepting atmosphere and the beautiful facility. The variety of programs offer something for everyone. Why did you decide to become a teaching artist and what was your journey? 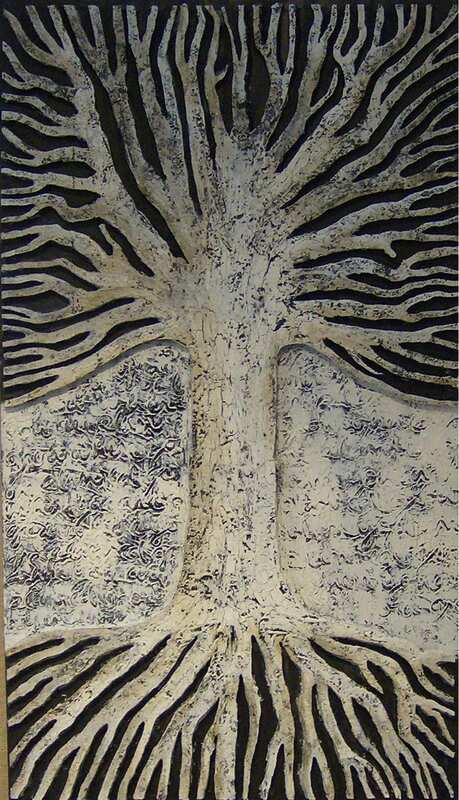 as a professional craft designer and taught and ran a gallery for people with disabilities. After these experiences, I realized that I love teaching and the use of a variety of materials. I have brought a wide assortment of projects to the Robin’s Nest program, Girl Scouts, Family Enrichment and the after-school Arts Lab programs. Working with the wonderful staff at Appel Farm has been a joy for me. Why do you believe arts education is important? I have seen first hand how artwork can transform people’s lives, giving them accomplishment and building self-esteem. What are your influences and inspirations, as an artist and a teaching artist? I love art history and nature. 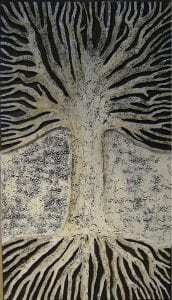 Other artists and the natural world have both influenced my creativity. How do you respond when a child says, “I’m not good at art”? Tell us about a story about students or a specific student that reinforced or changed your opinion about arts education. The young women I have worked with at Robin’s Nest through the Appel Farm program have grown creatively over the weeks that I have seen them. They get more relaxed and show me many surprises in their inventiveness. It is inspiring to me to see what they come up with in a short amount of time and they really thank me for coming. If you are a passionate and experienced artist with a love for teaching, we want to hear from you! 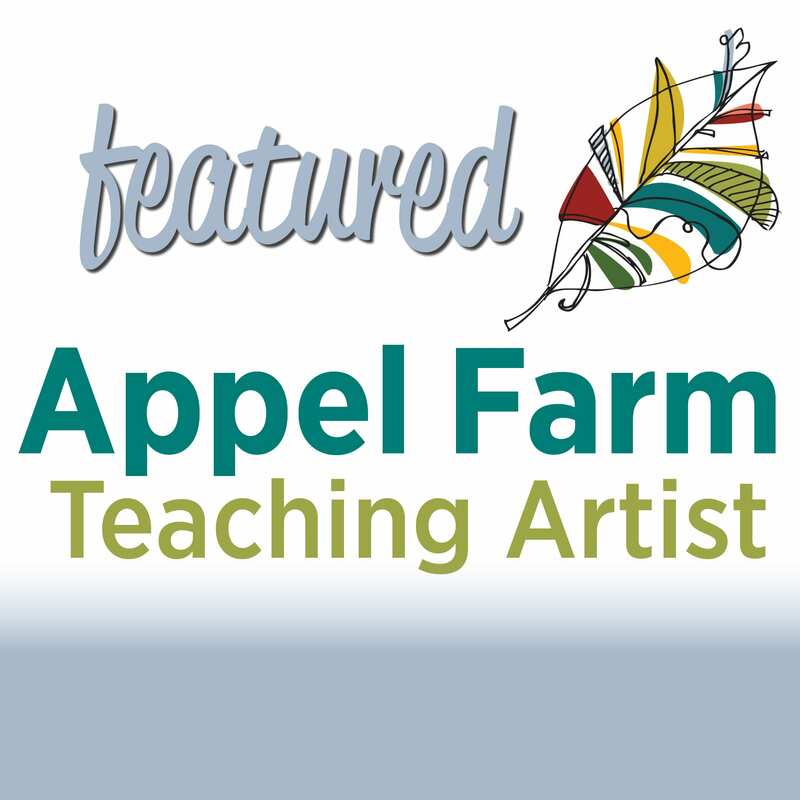 Appel Farm is always on the lookout for highly-qualified and talented teaching artists to join our roster. Click HERE for more information.